Looking at some Black Friday deals and sales that are already starting to pop up here are the top 2 deals that I have seen this week for fitness equipment. Act fast because these deals end 11/19! 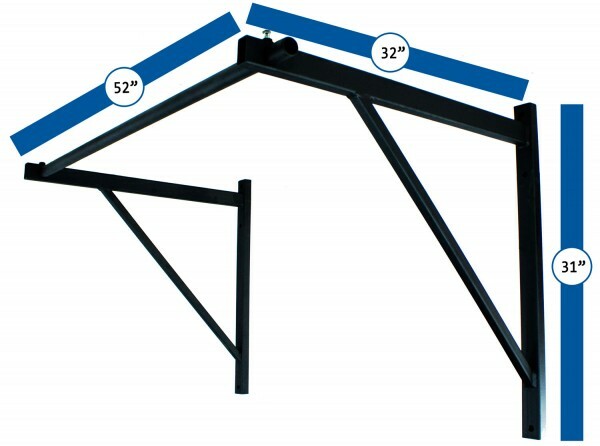 Outfit your home gym with the ultimate pull up bar, & put away that old door mounted bar for good! 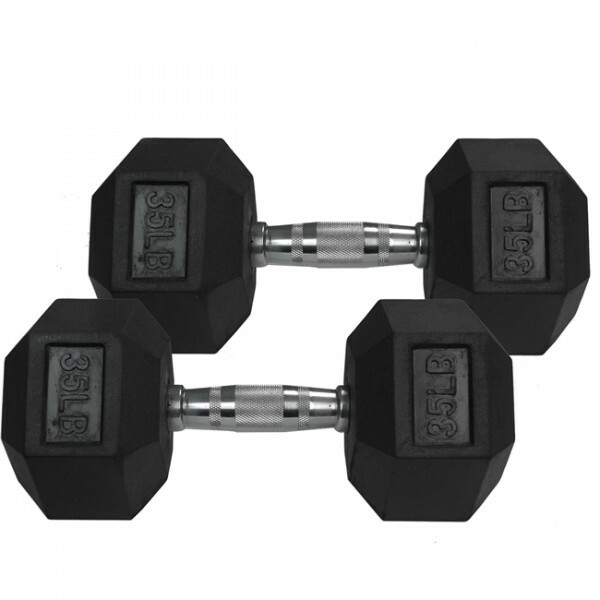 These rubber coated dumbbells from Titan are a great addition to any gym weather you are just starting out or a seasoned weight lifter. The handles are chrome plated and textures for a comfortable and strong grip that holds up to use and weather.